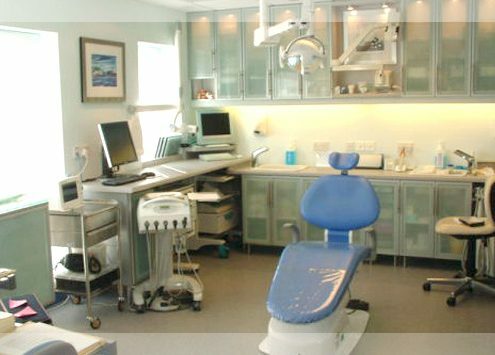 At Dental Excellence we endeavour to provide the best treatment to our patients in a professional, caring and friendly environment. 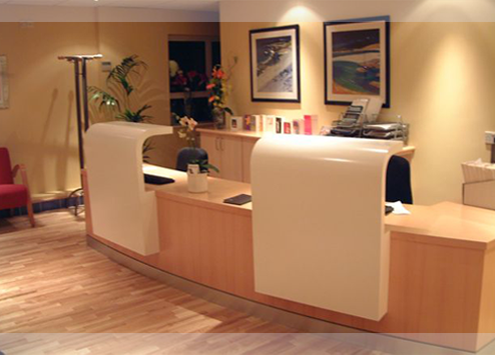 Should you have any questions prior to a visit or before making an appointment please do not hesitate to contact us. All of our staff are more than happy to answer queries on the telephone, or in person. 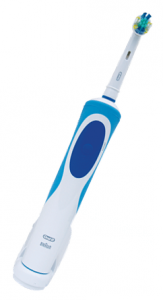 Use our online service, whatever the time of day, to book your next dental check-up appointment and automatically be entered into our weekly draw to win an electric toothbrush! We are proud of the relaxed and friendly environment we have created in the practice and hope you are comfortable throughout your visit. Qualified at University of Gothenburg, Sweden in 1984. 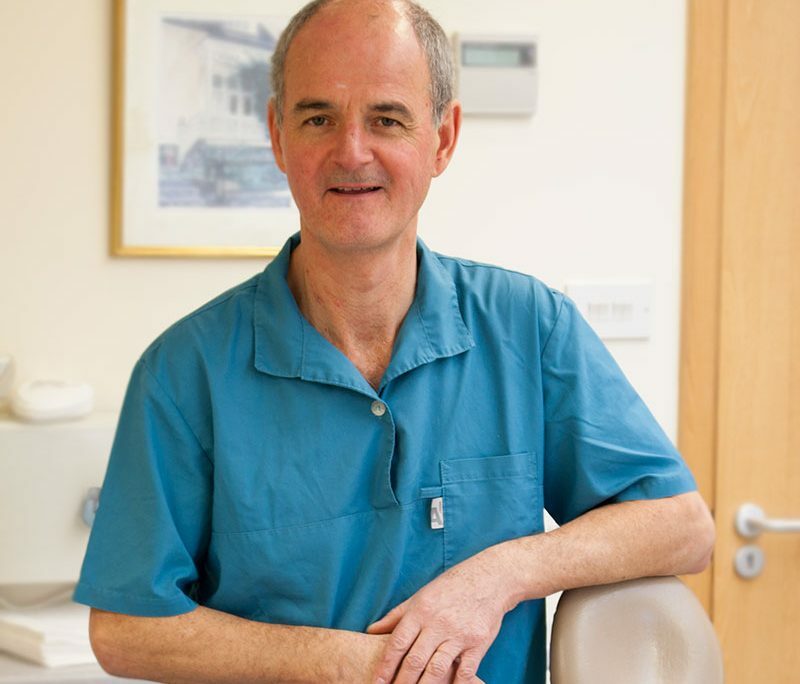 Lars moved to Jersey in 1996 and previously practised at Leodis Dental Surgery, St. Brelade. Dr. Alexandersson now specialises in general dentistry with emphasis on preventive care, orthodontics and implant-supported prosthodontics. 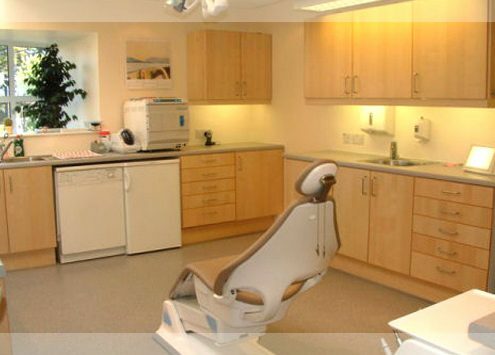 Kealey qualified from the University of Wales Dental School in 1994. Her career began as a Dental Officer in the Royal Air Force, before joining a private practice in London. She moved to Jersey in 2008 and focuses on providing high quality general dentistry in a caring environment, with a strong emphasis on prevention and an interest in periodontal treatment and aesthetic medicine.